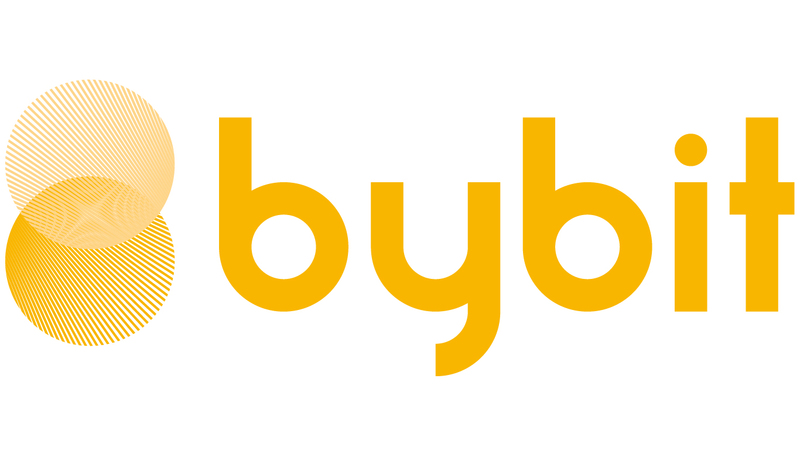 Bybit uses insurance fund to decrease the possibility of Auto-Deleveraging: In the event of liquidation, if the liquidated order is closed at a price worse than bankrupt price, Bybit will use the balance of Insurance fund to cover the gap. If the Insurance Fund is insufficient, Auto-Deleveraging will be triggered. During liquidation, the balance of the Insurance Fund will increase/decrease depends on the price difference between the final liquidation price and the bankruptcy price of that liquidated position. When liquidations can be executed in the market at a price better than the bankruptcy price, the remaining margin will be added to the Insurance Fund. Vice versa, when the liquidation price is worse than the bankruptcy price, the contract loss will be covered by the Insurance Fund. A trader has a long position on BTCUSD with the liquidation price at 7,000 USD and Bankruptcy price at 6,950 USD. Once Mark Price hits 7,000 USD, this position will be liquidated. If this position can be liquidated at any price higher than 6,950 USD, for example, USD 6980, the remaining margin in BTC will be contributed to the Insurance Fund. Reciprocally, if the final execution price is lower than 6,950 USD, for example, 6,930 USD, the Insurance fund will be used to cover the contract loss. Traders can always refer to the Insurance Fund on our official website. It will display the current balance of the insurance fund as well as all inflows & outflows it is subject to. Anyone can view it at any time, ensuring a very transparent system. If the insurance fund is insufficient to cover the gap between the final execution price and bankruptcy price, the entire liquidation will be taken over by an Auto-Deleveraging System.